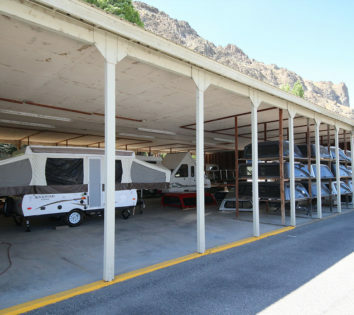 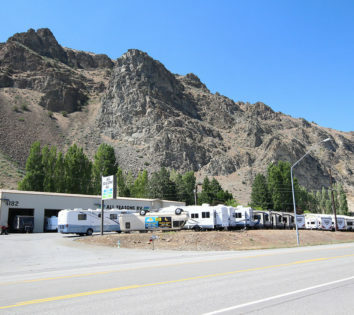 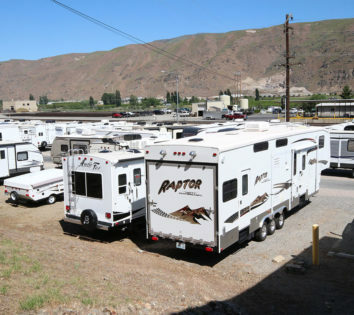 Not only do we have one of the largest selections of RV’s, RV parts, and accessories in Central Washington, but we also have customer service that will keep you coming back again and again. 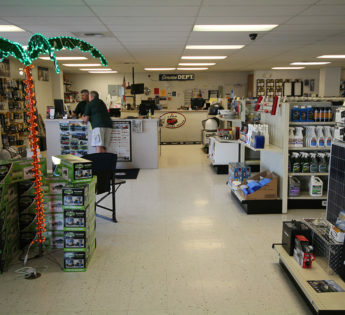 We’ve worked hard to earn our trusted name with over 40 years in the business. 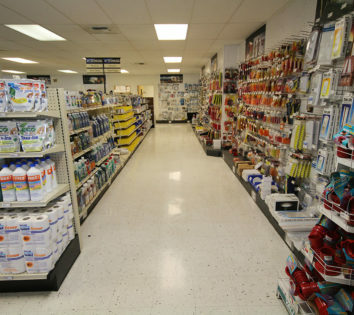 There’s a reason we’ve stuck around for so long – stop by and find out for yourself! 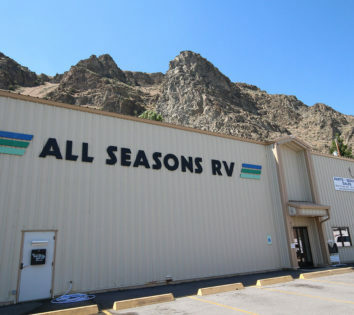 All Seasons location via the sky!